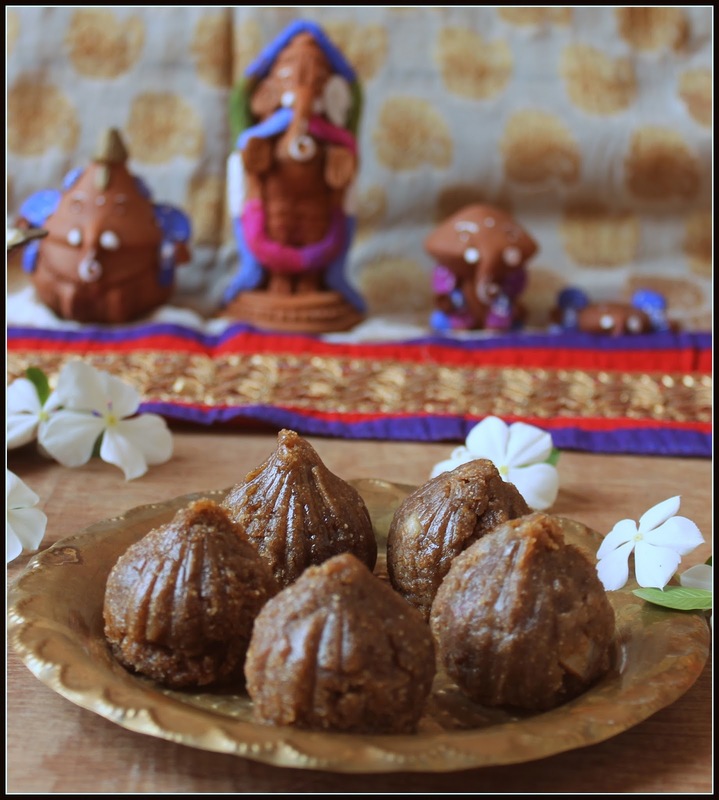 Sathumaavu Kozhukattai (or Health Mix Modak) is a simple and healthy twist to the normal kozhukattai made during Ganesh Chaturthi festival. Sathu Maavu is a nutritious & healthy mix that is traditionally given to babies and is packed with nutrients. Take bowl, add the sathu maavu mix, puttu flour, coconut, cardamom powder and mix well. Heat another pan, add jaggery and water. Add required water so that the jaggery gets dissolved. 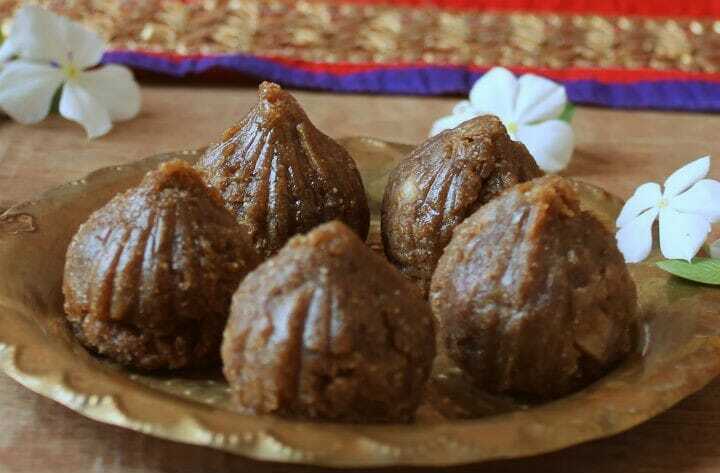 Remove and filter the jaggery water to remove any dust. Add the required salt to the kozhukattai in water and boil it. Add the filtered jaggery water and slowly add the hot water to the flour mixture. Knead them to the kozhukattai consistency. Do not add all the water. Gradually add them to the flour. 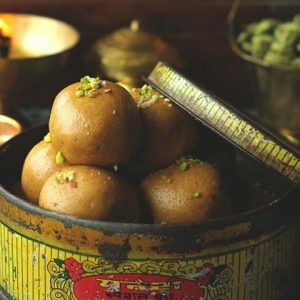 Make the desired shape of kozhakattai from the mixture. Grease the idli mould and steam the prepared kozhakattai’s for 10 – 15 minutes. Remove from steam and serve hot. This kozhukattai is very healthy and tasty. Feel free to comment or share your thoughts on this Sathu Maavu Kozhukattai Recipe from Awesome Cuisine.